If you have a question about a bill you received for medical services, please contact Member Services at your health plan. If you continue to have a question, call Emerson Primary Care Associates of Bedford for further assistance. 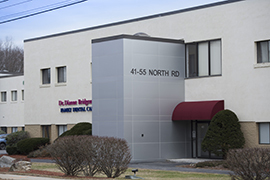 Note we may then refer you to our billing company, AdvantEdge Healthcare Solutions; the phone is 603-893-9784, and the fax is 603-890-1236. Your provider will communicate your results to you by phone or by mail. You also can retrieve these items through the Emerson Hospital patient portal. Please visit: emersonconnect.emersonhosp.org/portal/default.aspx. If you have not registered to use the portal, you will need to do so. 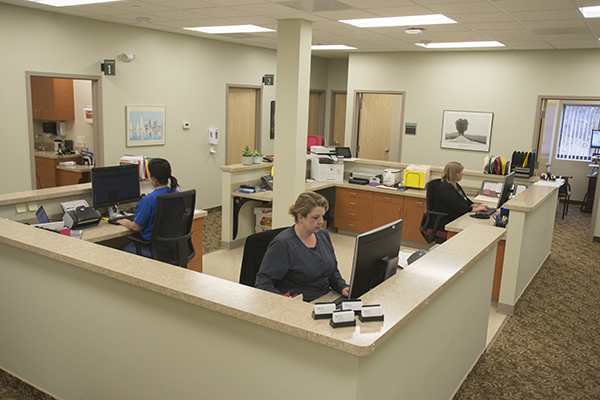 There are a few forms you need to complete in order to receive care at Emerson Primary Care Associates of Bedford, beginning with contact information and your health history. Please see New Patients, where you can download those forms. If you have a scheduled appointment on a day when there is a weather emergency, a member of our office staff will call you to cancel and reschedule your appointment. We also post weather-related closings on our website.